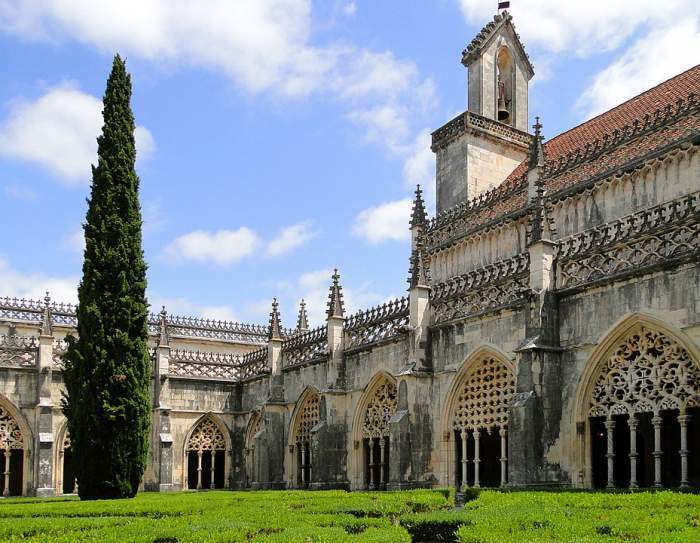 Portugal is one of the fanciest, desired, and popular halts on the world-famous “Eurotrip”. The city is located on the west coast of the Iberian Peninsula and there are many places to visit in Portugal, which you must visit on your Portugal trip. The best travel destinations in Portugal includes the terrain ranging from mountains and grape gardens in the north to the farmlands and medieval villages in the Central region and the stunning beaches along the Southern coastline, everything that you might desire on your heavenly vacation! 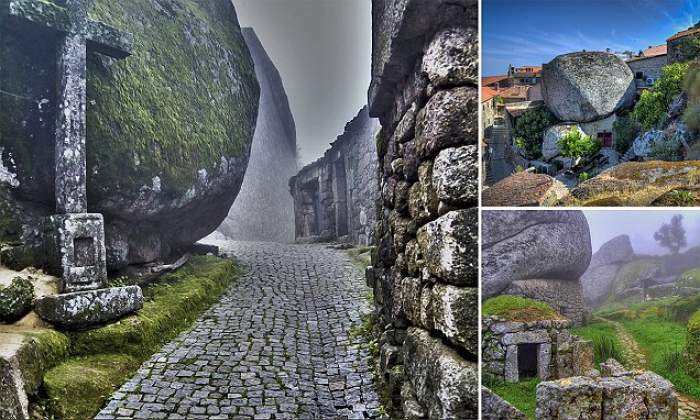 Your trip will be incomplete without experiencing visiting these unique places in Portugal and explore the best out of it. This is one of the top-rated tourist attractions in Portugal and is one of the most popular places while your visit to Lisbon. The castle is situated near Alfama on atop a hill and its battlements, museums, and marvelous archaeology making this citadel a must-visit place for every visitor. 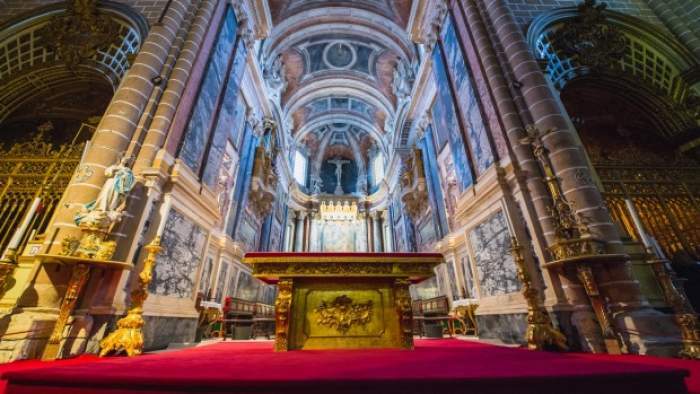 Undoubtedly Portugal’s Holidays can’t be said completed without visiting the Jeronimos monastery of the 16th century, which is the UNESCO World Heritage Site in Lisbon. This is an absolutely awesome monument echoing the rich history and culture of this region. 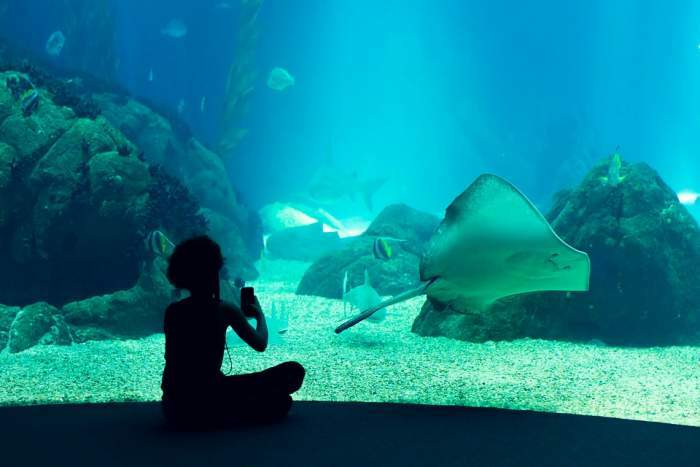 The Lisbon Oceanarium is listed in one of the most amazing destinations to visit in Europe, especially if you’re traveling with your family. It’s acknowledged to be one of the largest and finest aquariums in Europe which is home to diverse species of fish and other aquatic animals. 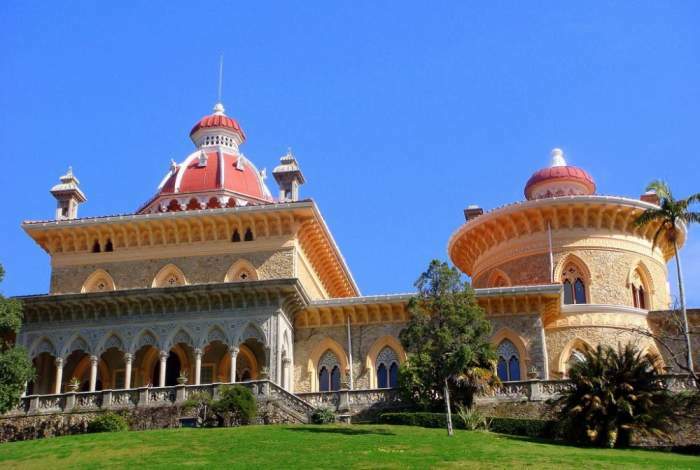 Is it possible no to mention the beautiful gardens of Monserrate? No list would be complete in Portugal’s point of interest if you overlook this beautiful place. If you’re in Portugal for a romantic honeymoon destination then this place has to lie on the top of your list as it’s praised as one of the best vacation destinations. A charming stroll with your sweetheart on a sunny day is one of the most romantic getaways in Portugal. If you get wonderstruck what to explore in Portugal, then this surely has to be on your bucket list! A pair of odd-looking conical chimneys figures out the exterior of Sintra National Palace. 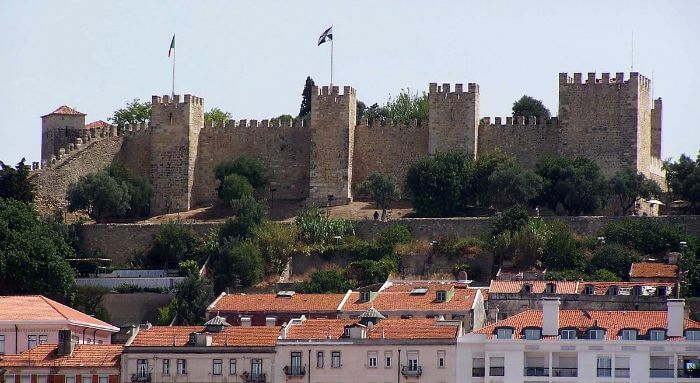 It was built in the 14th century for the former King, Joao I and is the oldest living castle in Portugal. One of the most attractive places to visit in Portugal is the News Museum nestled in the same building as the Toy Museum. It presents the role played by news, media, and communications in the contemporary world. Despite its forbidding exterior, you’ll be surprised and amazed with the interiors. The resistant granite façade has been strong since 1204. The architecture features a fortress and is highlighted by a pair of impressive asymmetrical bell towers. Porto Bridge is known to be one of the most ahead-of-its-time places to visit in Portugal. The Bridge Climb manages the guided tours of this iconic structure with participants dressed in harness, securing their lifeline in order to scale the towering heights safely and comfortably. 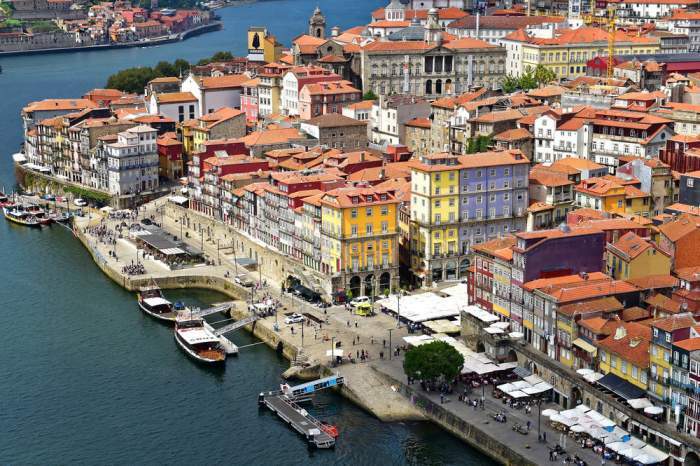 Portugal travel can be best viewed in the beautiful lakeshore quarters of Porto, which is a fascinating puzzle of narrow winding streets, strolling passageways, and low-slung sun-hungry walkaways. 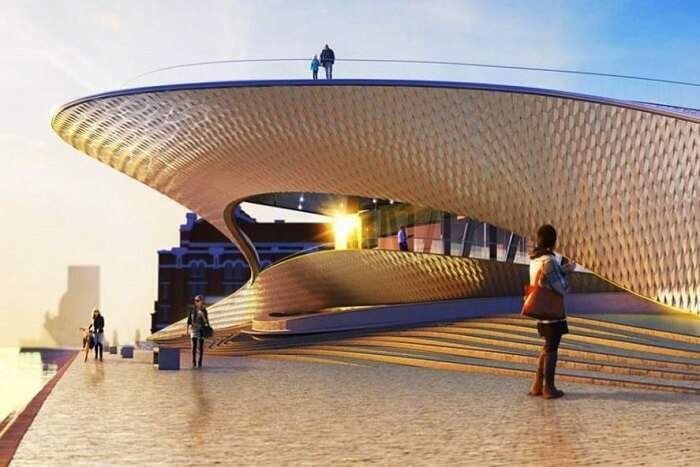 The Praça da Ribeira, or more commonly known as the Riverfront Square is a popular dating point the area’s youth and one of the most beautiful places in Portugal. Also Read: Why Italy Worth The Best Travel Destinations Tag In Europe? Roman Temple is recognized to be one of the most famous religious places to visit in Portugal. The Roman Temple is also widely known as the Temple of Diana, the Roman Goddess. Although the legend continues like misname, the fact says that this temple is amongst the crowd gathered and a must-visit place for travelers. 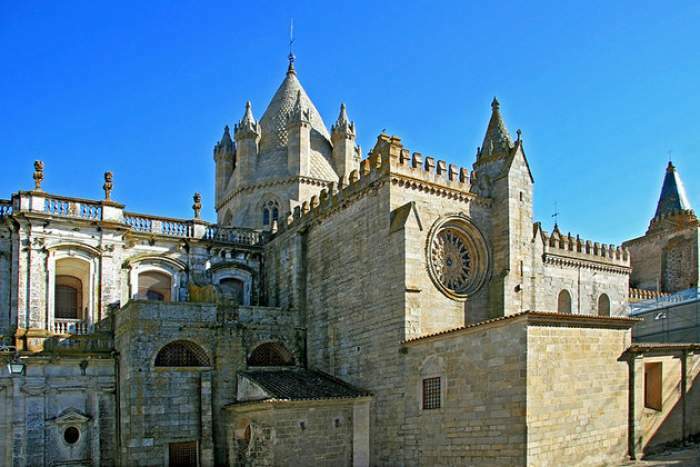 It’s is one of the best travel destinations in Portugal in regarding the medieval architecture. Sortelha, a small village in Portugal showcases the true soul of a medieval era and one can only take a voyage through the lovely streets to indulge in it more and find out something new. The cultural level that shadows most of the region of this village offering a great vibe for all the history shades and you’ll definitely be in need of some durable shoes to trek through the relics of this historic site. 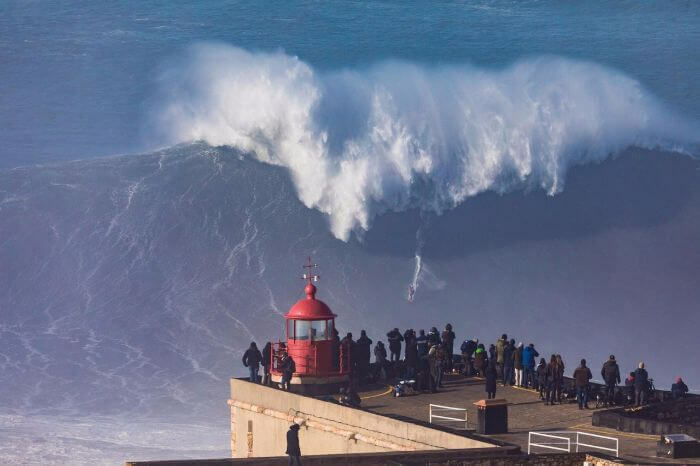 Nazare is believed to be the most traditional fishing village in Portugal. It’s rested approximately in the centremost point of its Atlantic coast. It depicts historic and colorful traditions (including women with 7 skirts). 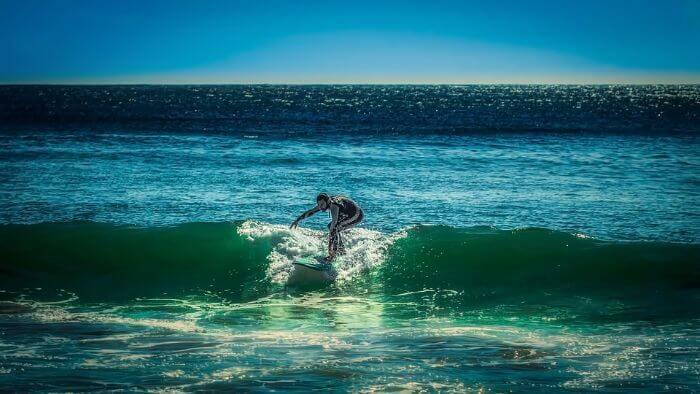 You will love surfing here, in addition to the delicious seafood. In short, one of the best picnic spots in Portugal. Where: Located almost 80mi north of Lisbon, in central Portugal. Berlanga is glorified as one of the most off the beaten track you will witness in Portugal. The whole island is blessed with a natural reserve which is home to abundant protected species of plants and birds. Here you can spot several bays with turquoise waters, impressive rugged mountains and isolated beaches you’ll share exclusively with seagulls. This place in Portugal attracts tourist in masses. Berlanga is acclaimed to be one of the best travel destinations in Portugal. 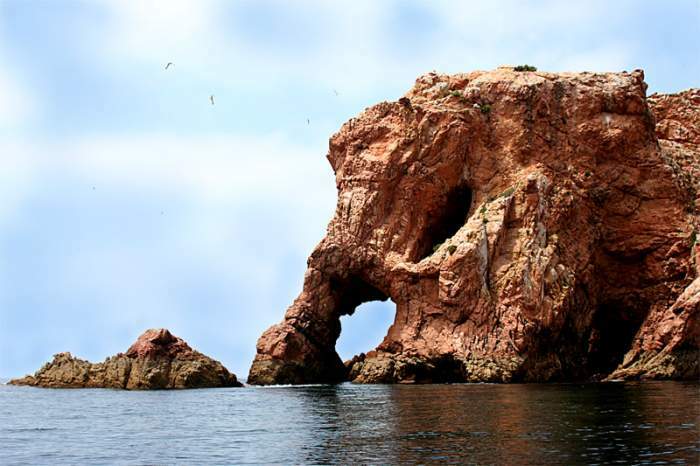 Where: A 30 min-long bumpy boat ride – from the Peniche region located on the Berlengas islands. 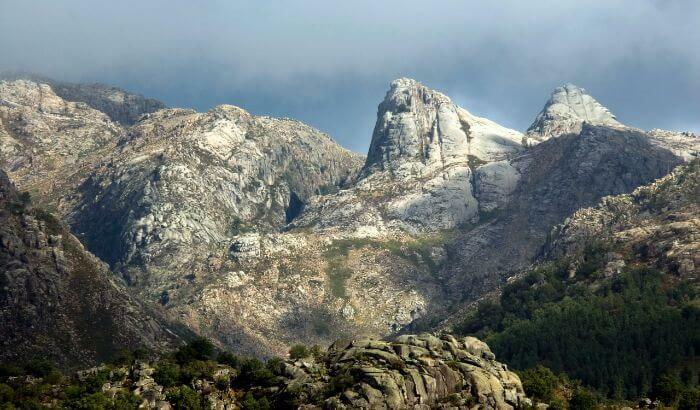 The Peneda-Gerês National Park is located in the extreme north-east of Portugal. It extends over an area of 70,000 metric acres of wild vegetation, spectacular waterfalls and rapidly gushing small rivers. Zip-lining, rafting, canyoning, rock-climbing are all the adventurous activities you can go for! Or simply go for a walk on nature. Óbidos is an existing heritage. This aged village is a mesh of cobbled-stone medieval streets, odd handicrafts shops, and bakeries that contribute to making a lovely view. Wandering around the surrounding walls gives a completely different outlook on the city (on one side) and to the hills (in the other). and enwraps beautiful handicrafts shops bordering the narrow streets. 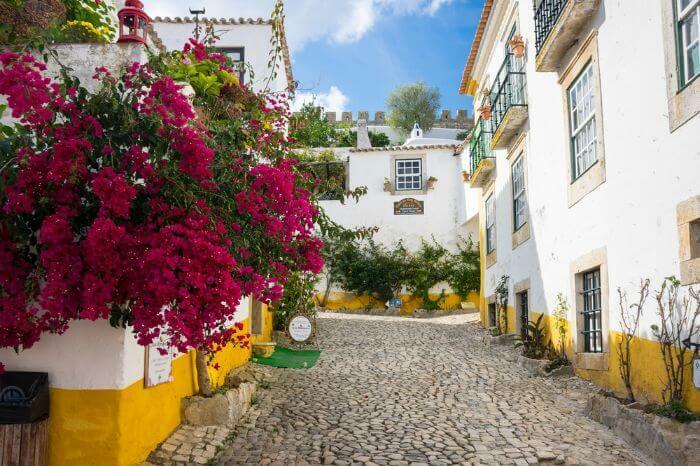 While Óbidos can still be considered as Europe’s hidden gem. Also, it’s one of the best travel destinations in Portugal. Don’t forget to try the local food, ginja: ginger in edible chocolate cups. When: Hit the place during the months of July and August.